Extremely pigmented powder blush that is just gorgeous! Available in an impressive assortment of colors, this collection of 16 blushes ranges from soft gray to wearable nudes to bold and bright shades. Blendable, buildable color in matte & shimmer finishes. 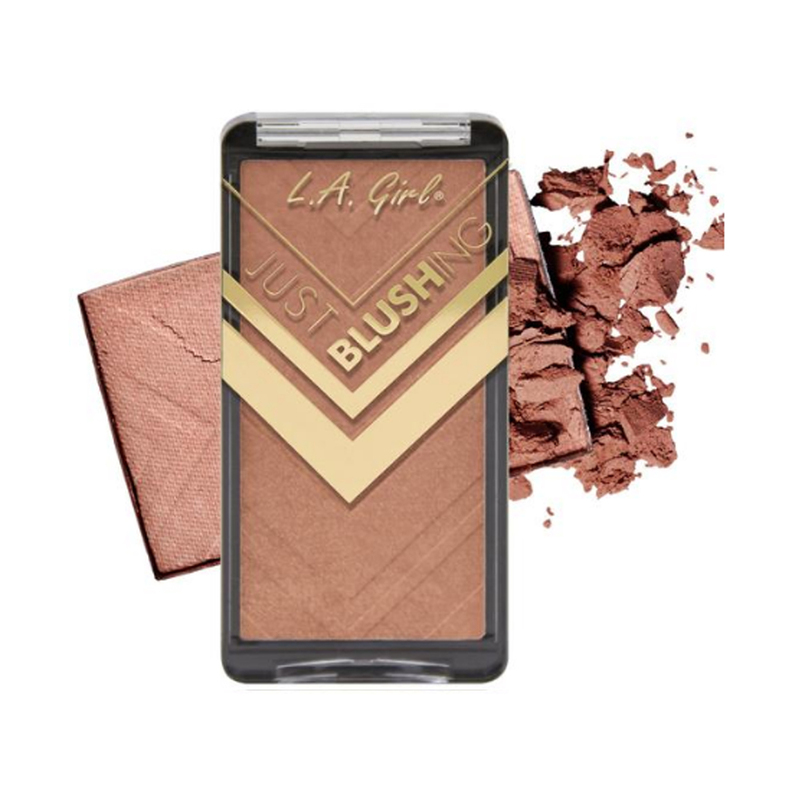 The soft and silky formula is long wearing sure to leave you just blushing all night long.